It is time once again for a round up of homesteading articles worth reading from around the internet. 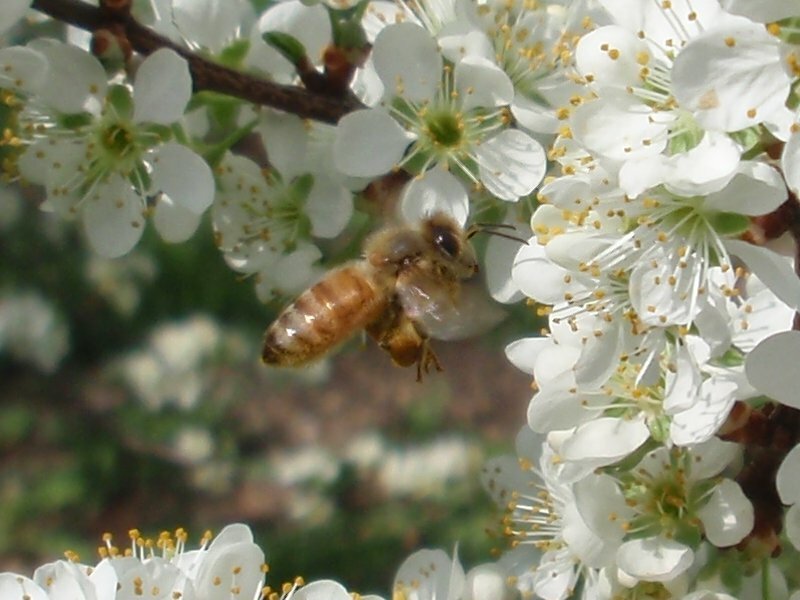 Should Neonicotinoids Be Banned In Britain? First up is an article about the debate surrounding a ban of neonicotinoid pesticides in Britain. Some countries such as France have already banned these systemic pesticides. Others such as the US allow them to be applied. What is clear is that these pesticides do kill honey bees. Home grown heirloom tomatoes taste so good, you’ll want to grow your own year after year. 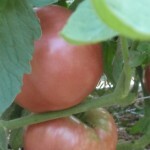 Read one gardener’s experience with how tomatoes are like pets. See the role of fish heads in growing tomatoes. This page would be worth visiting for the collection of beautiful photographs. Allan Savory begins with the story of how he was humbled and forced to admit that scientists do not understand the process of desertification. He then moves on to the solution. Using large herds and high stocking densities to mimic nature restores grass lands. Watch the video for great before and after photographs.